Tax season is here. 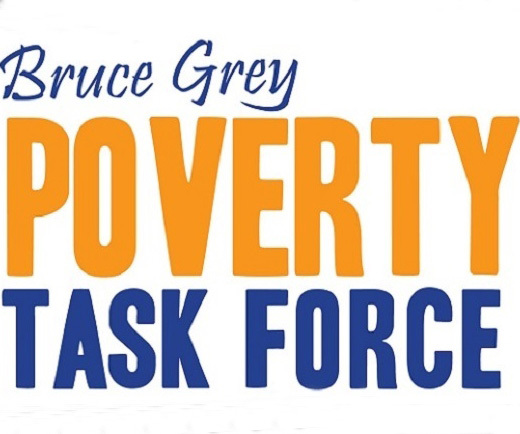 The Income Security Action Group of the Bruce Grey Poverty Task Force encourages everyone to file a tax return. For modest and low income Canadians, filing a tax return may actually help increase the number of benefits they can collect and may result in an increase in their income. Many Canadians have no idea they would get money back, and they fear being told they have to pay the government for back taxes they cannot afford. But this is not the case for most people on low income.